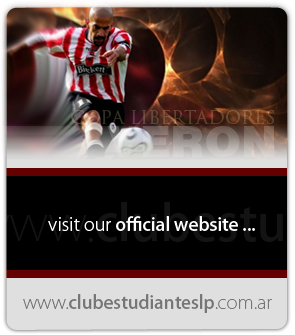 Estudiantes de La Plata, one of the best football teams in Argentina, offers you the unique opportunity to train with Argentinian coaches, players and managers. 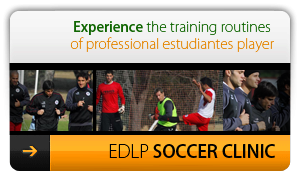 EDLP exchange programme uses its outstanding management and coaching team, who have been responsible for the development of many Argentina's most talented players, to share their experience and knowledge with you. The programme reveals the soccer secrets of Argentinian methodology , and confirms the credentials of EDLP as an outstanding soccer learning center. This programme offers camps, coaching clinics, internships and instruction for those interested in this amazing sport. One of its prime objectives is to increase the number of countries that have exchange programmes with EDLP and thus to transmit the art and techniques of Argentinian soccer. Estudiantes de La Plata world wide recognized as the top Academy in Argentina.